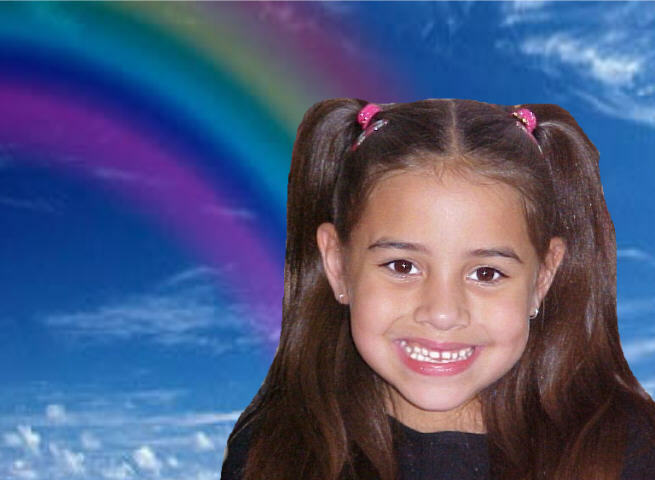 I would love to dedicate this website to my seven year old niece Chelsea Celeste Hays. She loved looking at all my photos with her big beautiful smile. I can truly say... she was my Biggest Fan. "Everything I do, is because of you to keep you safe with me...That was my job you see..."